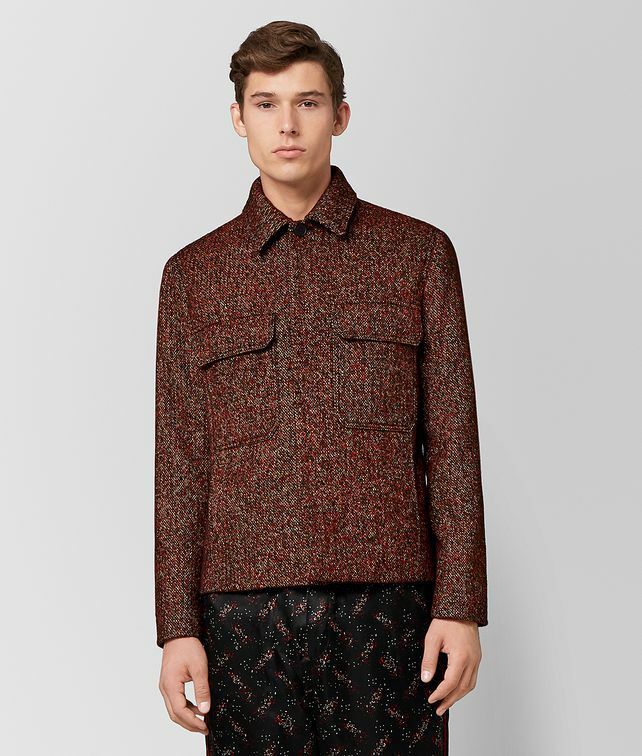 This speckled jacket is a subtle way to make a statement this season. Featured on the runway at our Fall/Winter 18 show in New York, the style merges function and luxury. Made with a special blend of wool and silk, it’s lightweight enough to wear in the early days of fall. Finished with a silk lining, button-front fastening and patch pockets.